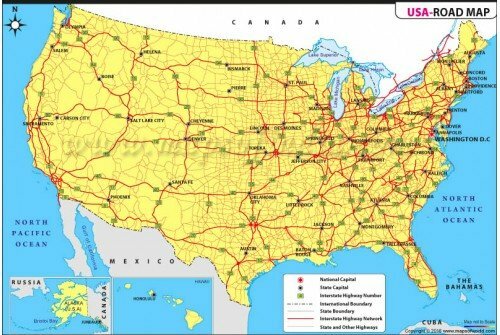 The Road Map of USA shows the network of interstate highways with number and the distribution of other highways with the demarcation of the state boundaries. 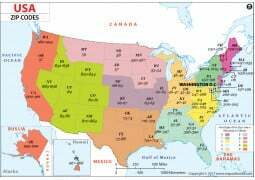 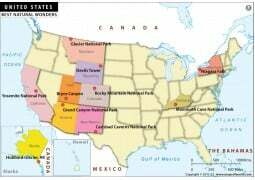 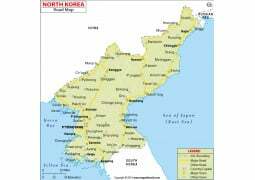 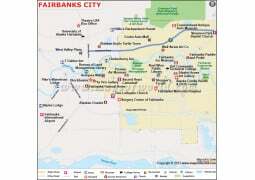 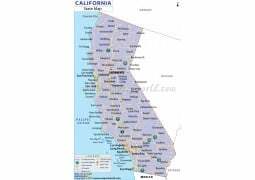 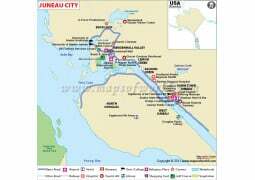 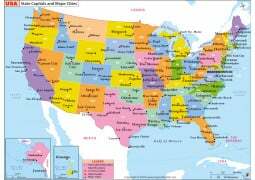 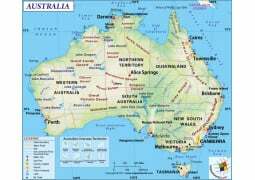 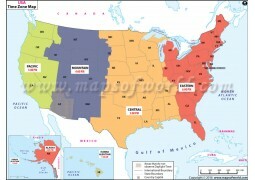 The map also provides information about the US states and national capital cities. 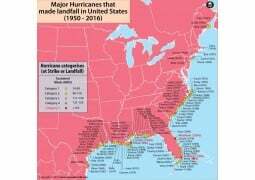 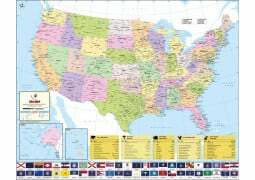 In the map, the state of Alaska and Hawaii are shown in separate inset maps. 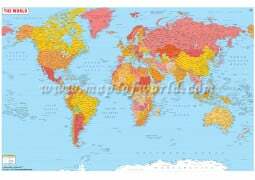 The map provides further information about the international boundary, the neighboring countries of US, which are Canada, Mexico, and the major surrounding water bodies such as the Great lakes, gulfs and oceans. 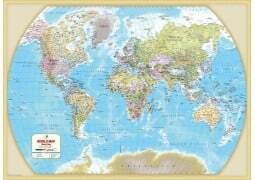 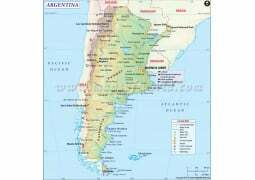 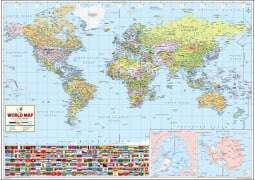 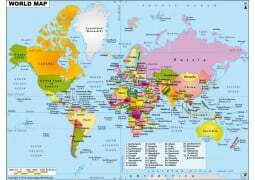 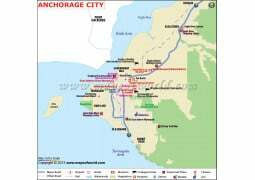 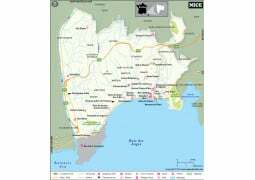 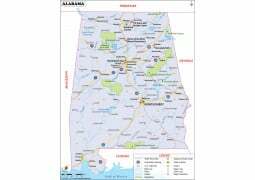 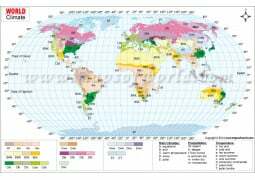 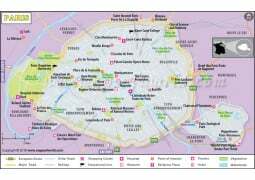 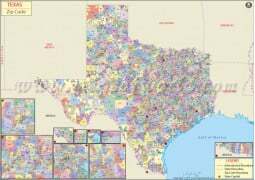 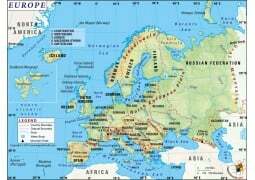 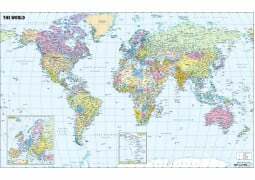 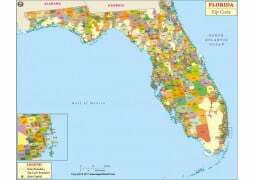 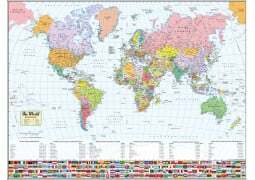 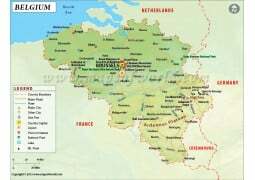 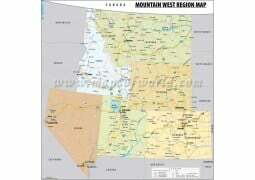 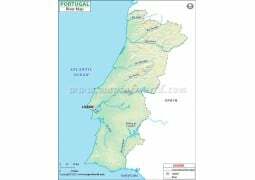 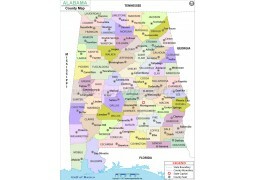 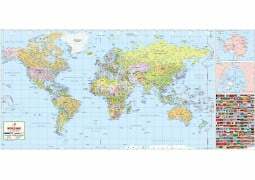 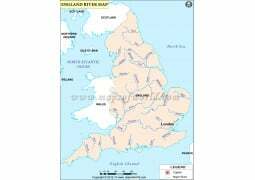 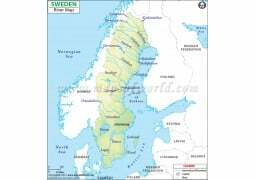 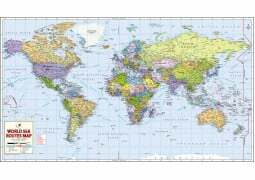 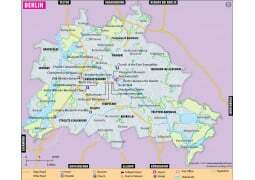 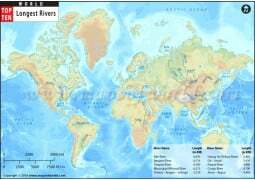 This digital map is available in diverse formats, which are easily downloadable and editable. 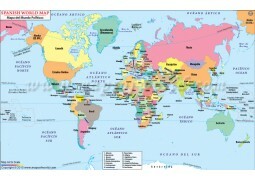 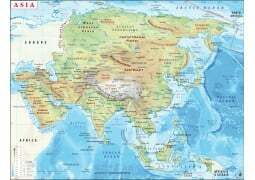 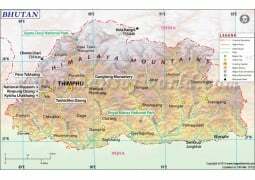 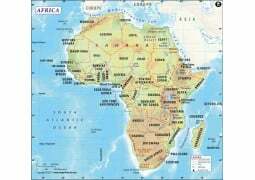 The map can be used by tourists, teachers, students, businesses and by any one for general reference or as road guide. 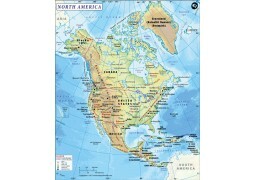 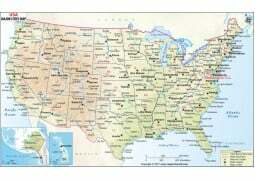 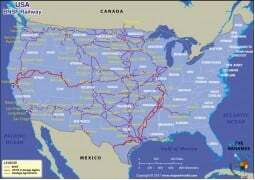 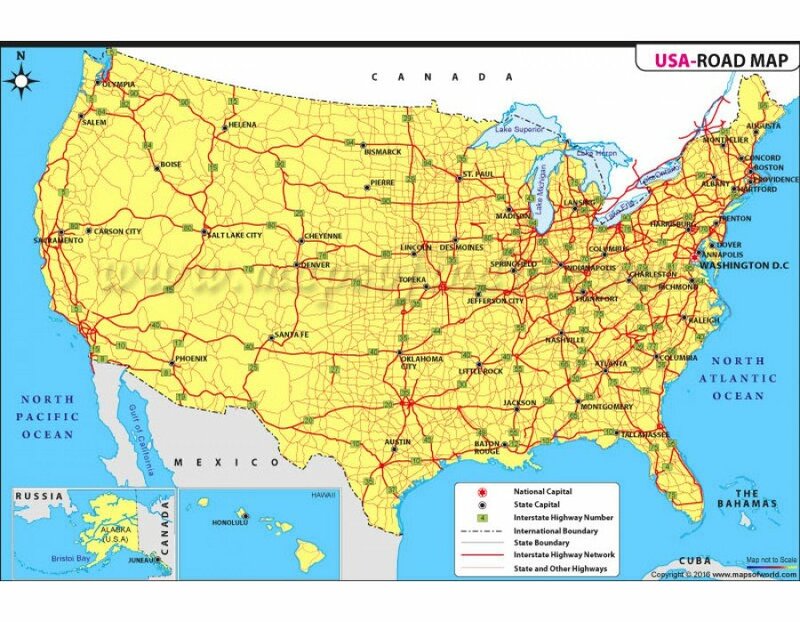 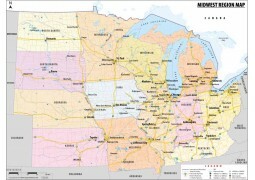 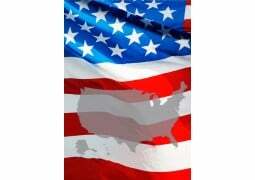 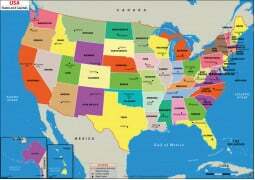 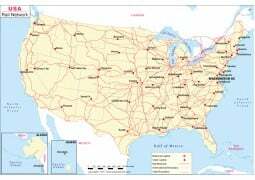 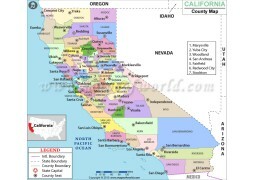 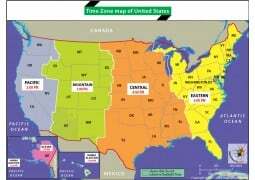 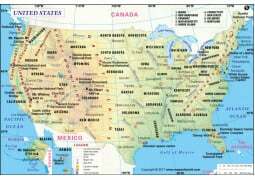 You can also buy detailed and Large Road Map of USA(28 X 18 inch). 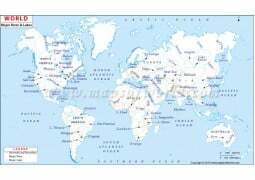 Size of the map : 72 DPI file is 1200 Pixel wide and 300 DPI file is 3421 Pixel wide, height of the map is proportional to width. 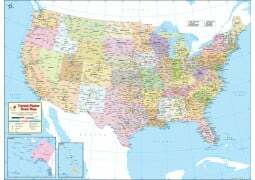 AI, EPS and layered PDF are vector files.